Gerry's forefathers emigrated from Ireland to India around 1800. Gerry's father's lineage included English and Indian as well as Irish, while his mother was born of a Scottish father and Indian mother. Gerry spent the earliest years of his life growing up on the family farm, however, was also sent away to board at the Wynberg Allen Memorial School in Mussoorie, a small village in the Himalayas. Music was an important part of Gerry's early life - his father played violin and his brother David played the guitar. However, after the death of his father, Gerry's family emigrated to England. Running the farm, as well as continuing to bring up a young family proved to be extremely difficult for Gerry's mother, especially in the face of the rapidly changing political climate in India. round April 1965 Gerry changed the spelling of his surname from Loughran to Lockran for stage purposes. His British live schedule at this time also included a package tour called 'Kings of the Blues' with Long John Baldry, Alexis Korner and Duffy Power. The Half Moon pub in Putney, South West London, presented Gerry with his first major opportunity to run his own folk and blues club. It was on August 6th 1965, that Gerry, together with his old friends Cliff Aungier and Royd Rivers, first opened 'Folksville', a folk and blues club at the Half Moon. This music venue continues to thrives into the year 2000 - 35 years after being started by Gerry, Cliff and Royd! Other young performers who played live at 'Folksville' were: Ralph McTell, Wizz Jones and Martin Carthy. Indeed, Ralph, Wizz and Martin would still play live at the Half Moon during the 1990s. 'Folksville' also booked American blues legends, including Champion Jack Dupree, who remarked to Gerry after hearing his opening floor spot, that he was the closest thing he had ever heard to Big Bill Broonzy! In 1966 Gerry secured a recording contract which resulted in the release of his first LPs Hold 'On-I'm Coming!' , featuring Danny Thompson on double bass. Gerry followed this release with 'Blues Vendetta' in 1967, which featured his powerful fingerpicking style on self -penned compositions like 'Guitar Boogie' and 'Jason's Blues' (written for his three year old son). 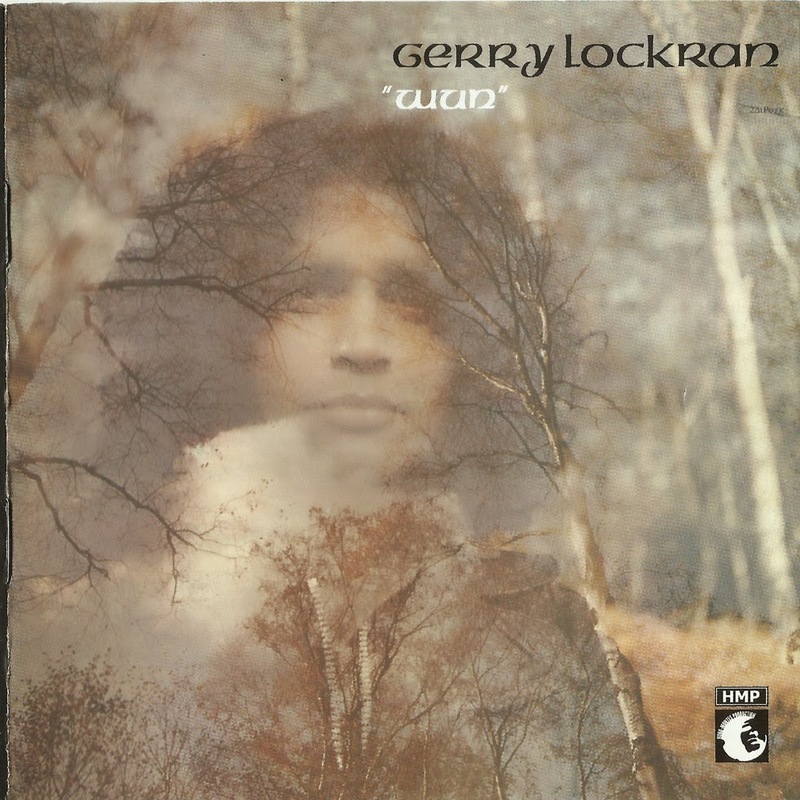 In 1969 'The Essential Gerry Lockran' was released and Gerry also featured on 'The Blues at Sunrise' compilation with Redd Sullivan and Dave Travis. In 1968, Gerry, Bobbi and young Jason moved to East Molesey, Surrey where they remained for the rest of Gerry's life. n 1970 Gerry and Bobbi's second son, Jethro, was born. Young Jethro and his older brother Jason were immortalised in Gerry's song 'Jonas and the whale', recorded on Gerry's 1976 LP 'Rags to Gladrags'. In the early 1970s, Gerry's career took a further turn when he started being managed by Nigel Thomas, who also represented Joe Cocker, The Grease Band, Rod Stewart and The Faces, Chris Stainton and Juicy Lucy. During 1972 and 1973 Gerry toured the US, Canada and Europe as part of huge package tours featuring these artistes. After years of performing at the small clubs and pubs of the folk and blues circuit, Gerry was suddenly playing an opening set in front of crowds of tens of thousands of people. The US and Canadian tour headlined by Joe Cocker lasted three months and involved 40 concerts at venues, including Madison Square Gardens in New York and The Forum in Los Angeles. This was followed by a two month European tour through France, Holland, Italy, Germany and England. Being under the same management as Joe Cocker, The Grease Band, Rod Stewart and The Faces also resulted in Gerry recording two LPs, featuring a stellar cast of accompanying musicians. These included: Ronnie Wood, Mick Ralphs, Henry McCulloch, Neil Hubbard, Alan Spenner, Philip Chen, Pete Wingfield, Mel Collins, Bruce Rowlands and his old friend Cliff Aungier, amongst others. These LPs, 'Wun' (released in 1972) and 'Rags to Gladrags' (released in 1976) represented a new direction for Gerry. His self-penned compositions came to the fore including introspective and family-inspired songs such as 'Father to your children', 'My brother', 'Temptations' and the chilling elegy 'She was a very good friend of mine' (written about his late mother). However, the association with Nigel Thomas was not to last and Gerry soon discovered new audiences on mainland Europe, where he concentrated his live work from the mid 1970s. After six years struggle he suffered a fatal heart attack on 17th November 1987. He was survived by his wife, Bobbi, and two sons, Jason and Jethro. 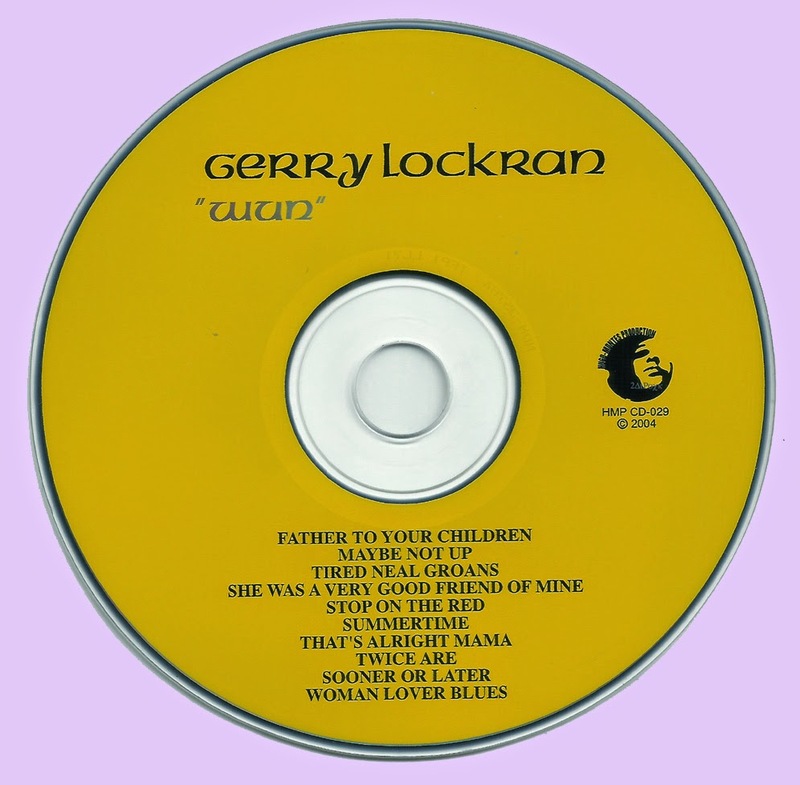 Words and Music by Gerry Lockran except where stated. I wonder if this is the album that Simon Nicol played on and then had it replaced with the Ron Wood part. A reference is made on Fairport's 'Gottle O' Gear' also produced by Bruce Rowland. 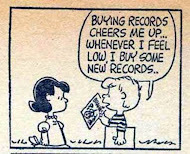 Thank you so very much for keeping this beautiful music alive…. appreciated Thank you Marios !